Links to some of the European CE marking Standards and Directives associated with our products and services. If you require further information, please contact your local Eurofins York laboratory (formerly York EMC Services). Please refer to our UKAS schedule for details of specific European CE marking standards we are accredited to and contact us for a full list of standards we can test to. 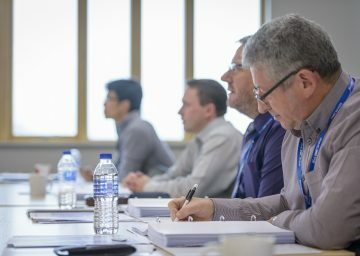 Visit our training course section for information about online and face-to-face regulatory compliance training courses. * Note: The Radio and Telecommunications Terminal Equipment (RTTE) Directive 1999/5/EC was replaced by the Radio Equipment Directive (RED) 2014/53/EU on 17th June 2017 after a one year transition period. To find out more, attend our training course entitled The Radio Equipment Directive Explained.